We are extremely happy to inform you about Artcurial auction that will take place in Paris on April 11, 2019 at the 7 rond-point des Champs Elysées. 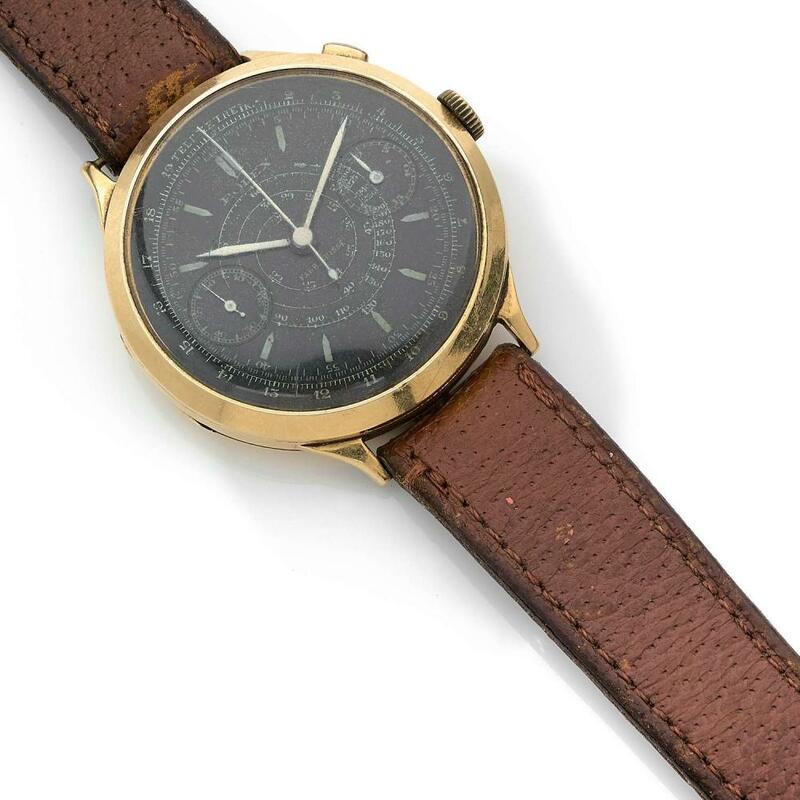 Artcurial, partner of Mondani Web and one of the most important auction houses in Europe, has developed the collector watch sector, experiencing several years of strong growth and increased international interest. 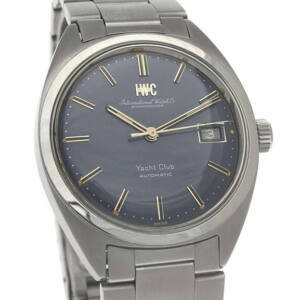 Modern & Vintage Watches Online Auction on April 11, 2019 begins at 12.00 pm. To find out more about the auction don’t miss the auction catalogue! 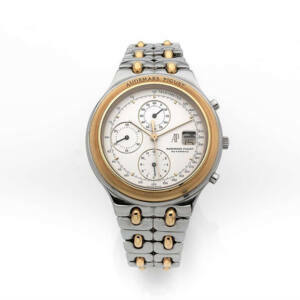 A 18k yellow gold manual winding chronograph wristwatc. 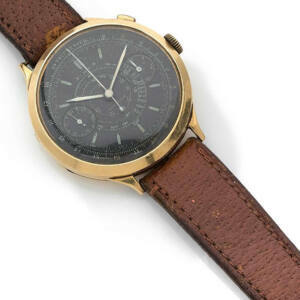 This watch was gift by Tina Lattanzi to his husband and come from the family of the original owne. 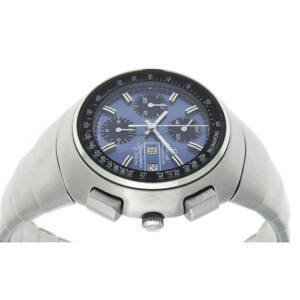 A stainless steel electric chronograph wristwatch. A stainless steel automatic wristwatch, stainles steel integrated bracelet . With 2 extra links. quis, id Aliquam in diam luctus efficitur. Praesent Praesent leo.